Contemporary table lamp boasting an ombre ceramic base, complete with a dark grey shade. 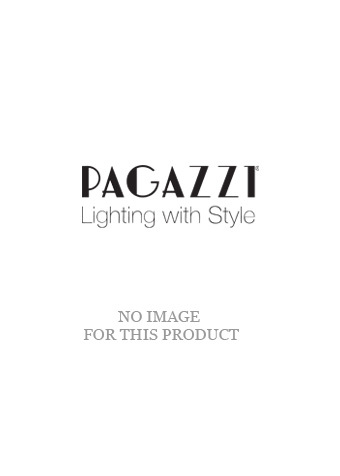 A beautiful addition to your living space, the Bentlee Table Lamp is a gorgeous piece from Pagazzi Lighting. Boasting a ceramic base with an ombre finish, it has been paired with a tapered, dark grey fabric lamp shade. It is an ideal lamp for lounges, hallways and bedrooms boasting modern home decor.